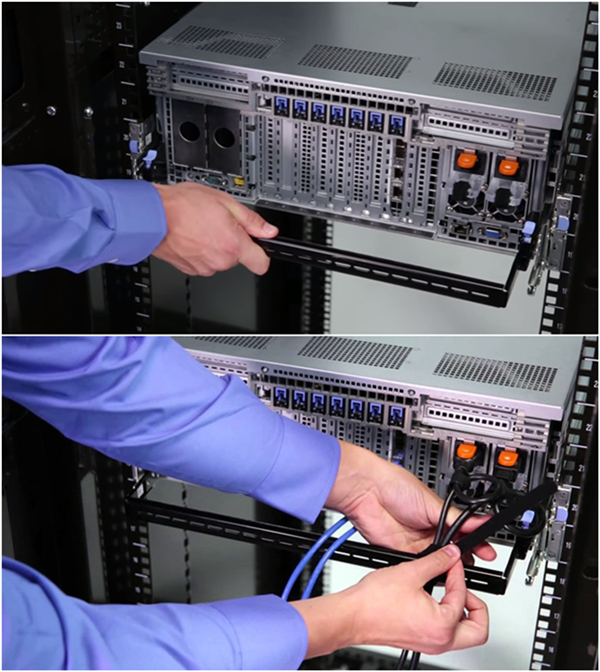 Why Not Use Cable Lacing Bars to Manage Your Messy Cables? 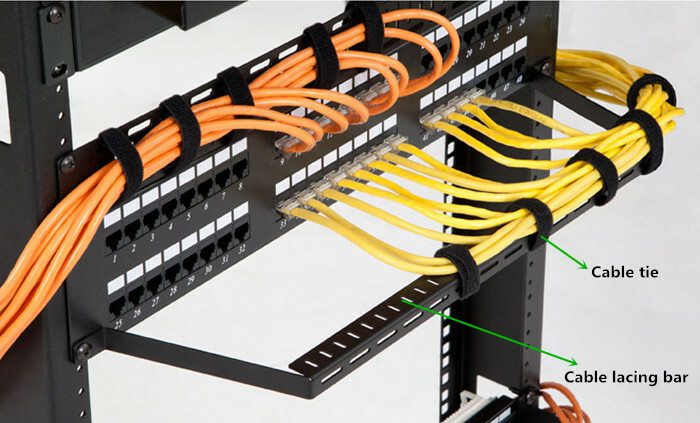 Cable lacing bars, also called lacer bars, consist of a metal bar that mounts to the rear of a standard 19″ rack or cabinet, behind a patch panel. These bars provide support and management of cables that are secured to the bar with cable ties or adjustable clips. 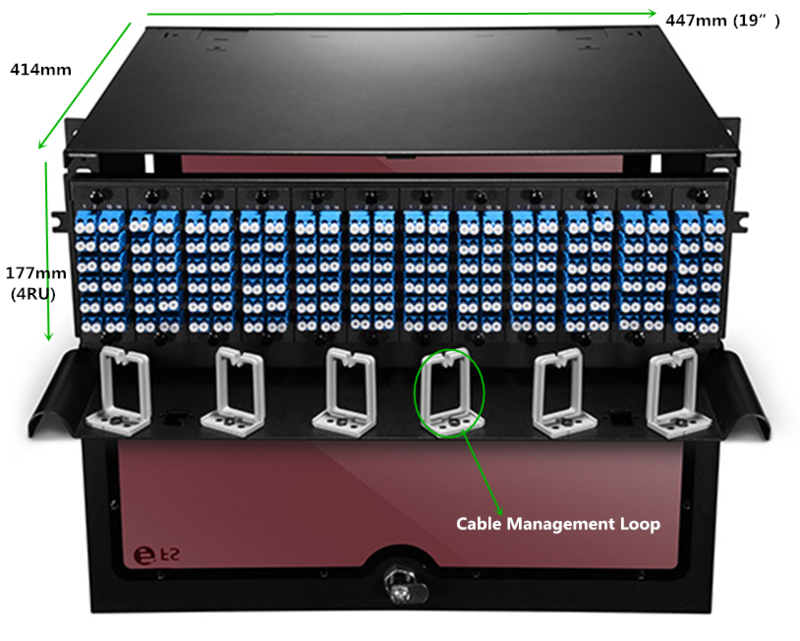 Each cable lacing bar occupies 1/3 to 2/3 of a rack space and can secure and manage up to 24 cables in 1 RU. They are usually used to support and manage cables in telecommunication rooms, which provide strain relief, bend radius control, superior aesthetics and improve organisation and routing of cable. How to Use the Cable Lacing Bars? In fact, the process of installing a cable lacing bar is very easy. As shown in the figure below, we only need to install the cable lacing bar to the rack firstly, and then use the cable tie to fix the cables to the cable lacing bar. Which Type Cable Lacing Bars Should I Choose? 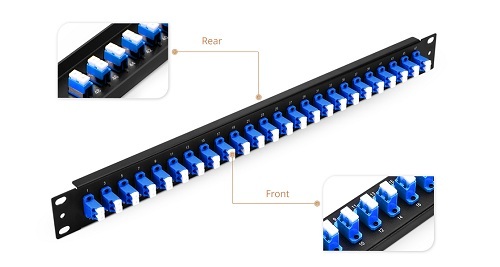 In order to meet different cabling management needs, there are also many different cable lacing bars available in the market. 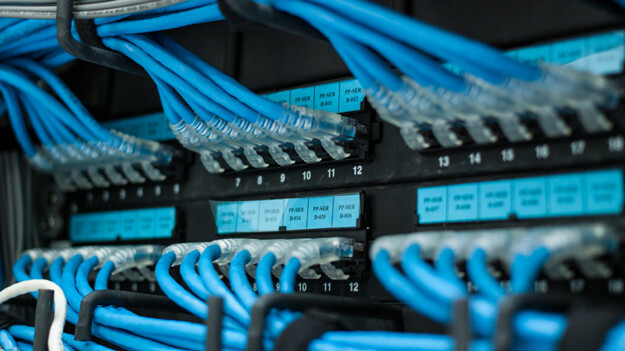 Below some common cable lacing bars are listed, and you can choose the right one for your network according to your specific cabling environment. Use the 1RU round lacer bar when a small profile is required and for lacing small or individual horizontal cable runs. 1/4” diameter rod with flattened ends. Use the 1RU aluminum lacer bar when lacing cables vertically or horizontally. Aluminum construction provides the ability to drill holes to attach tie saddles, mount electrical boxes, etc. This lacer bar can also be used to support the rear of equipment. 1/4” diameter rod with flattened ends. “L” shaped lacer bars are strong and provide fixed tie points. Recommended for larger runs of cable. They are available in 2”, 4” and 6” offset. Choose the appropriate offset bar based on the distance from the rear of equipment to the rack rail. Use the round lacer bar with offset when lacing small bundles or individual cables off the rear of equipment, patch panels and other components to relieve cable stress from the connections. They are available in 1.5” offset and 4” offset respectively (figure below). Choose the appropriate offset based on the distance from the rear of equipment to the rack rail. 1/4” diameter rod with flattened ends. These 90° bend offset lacer bars are similar to other offset round lacer bars, but feature 90° bends to provide full-width support. Can also be used to provide clearance around components that extend past the rear rack rail (16-5/8” open width). 1/4” diameter rod with flattened ends. Use the horizontal lacer panel for lacing large amounts of cable or mounting devices. 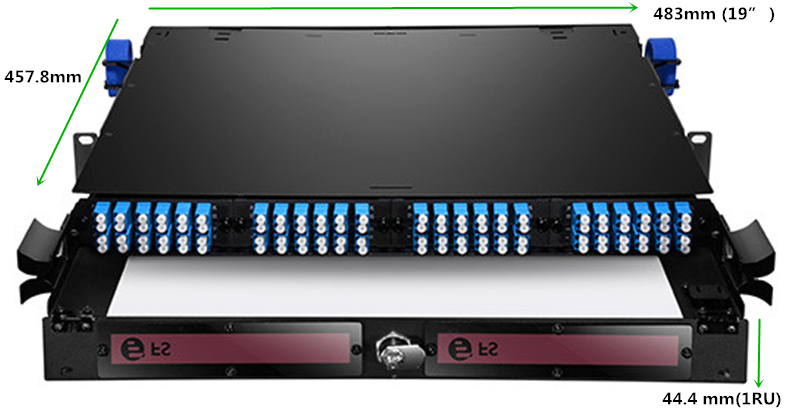 Two rack space high, the horizontal lacer panel features a large flange, numerous cable tie points and more surface for mounting. Cable lacing bars are a useful and cost effective cable management solution for rack or enclosure systems. These bars are essential in helping avoid cable strain especially when trying to run cables from one side of the enclosure to the other. FS.COM offers a full line of cable lacing bars to fit a variety of applications offering end users flexibility and convenience to prevent cable strain. 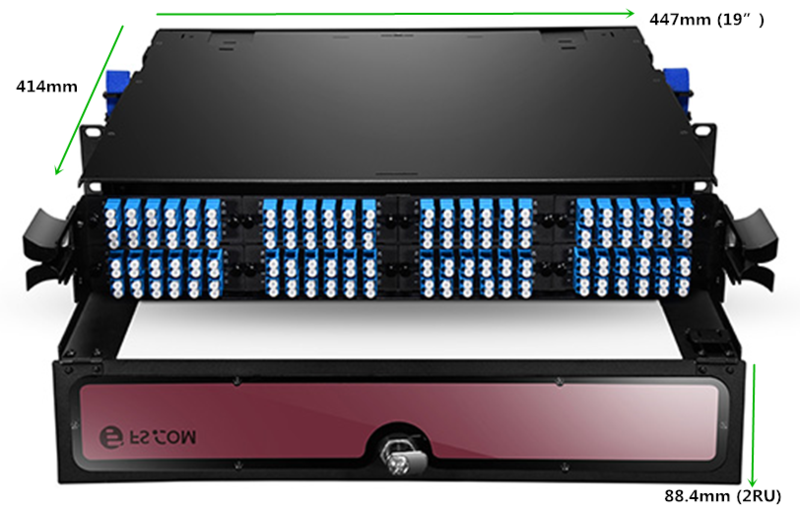 Higher density applications may be addressed with FS.COM cable manager. This entry was posted in Cable Management, Fiber Patch Panel and tagged cable lacing bars, cable manager, cable tie, lacer bars, lacing bars on August 25, 2016 by Alice.Gui. 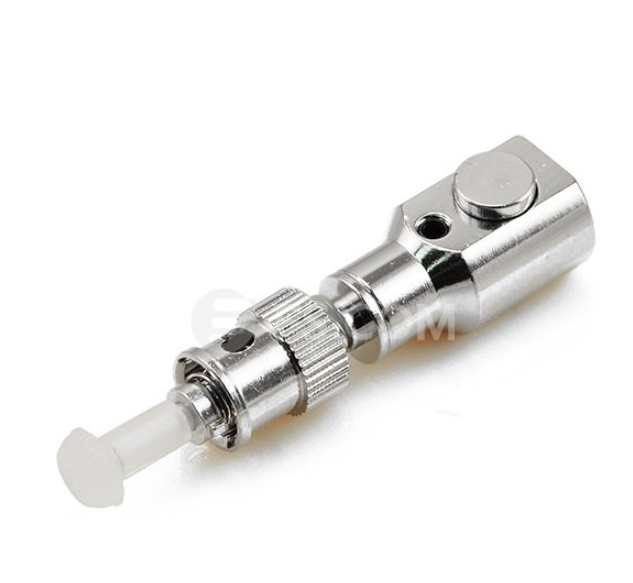 Bare fiber adapter is a typical type of fiber optic adapters that places industry standard connectors on unterminated fiber. It is contained in a durable aluminum-alloy housing which is easy to stabilize any magnetic surface for hands free use. Bare fiber adapter provides a temporary connection that eliminates the time consuming process of splicing jumpers onto individual fibers to testing, allowing users to easily test and detect fiber damages anywhere, anytime. 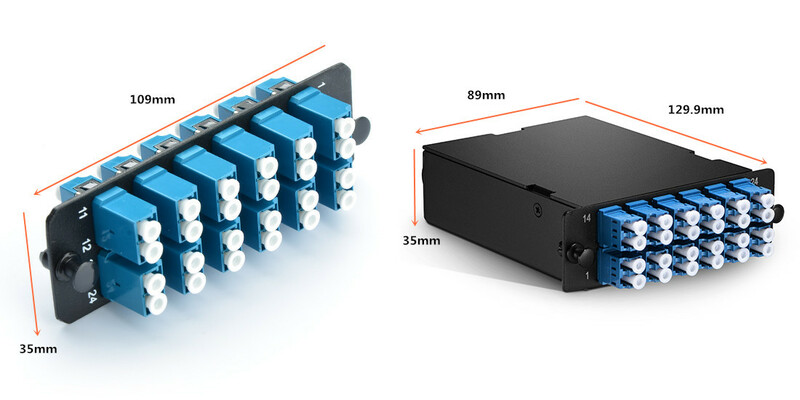 Bare fiber adapters enable quick and easy temporary connections of single mode and multimode fibers. These adaptors are very useful for connecting fibers to optical power meter, optical time-domain reflectometers (OTDRs) and a variety of other instruments, enabling in-situ functional testing without having to attach a permanent connector. Bare fiber adapters provide a simple and effective way to use un-terminated fibers with commercial receptacles. Here is the installation guide for the bare fiber adapters. Clean connectors on fiber jumper or launch reel. Position connector on fiber jumper or launch reel with bare fiber adapter connector port. Insert the connector into the bare fiber adapter connector port until hear a click. Remove 6 inches of jacket and Kevlar. Remove 1 inch of coating and cladding. Cut the fiber 12mm-15mm long with fiber cleavers. Clean the bare fiber. Press and hold down the button (There is a button on the adapter) while slowly and carefully inserting the bare fiber into the fiber port. Open the window to visually see the proper alignment of the bare fiber in the V-groove. To prevent accidental breakage of the glass fiber, slowly insert 1/8 inch to 1/4 inch of fiber at a time. Rotate the fiber until the glass aligns with the v-groove to enter the connector port. 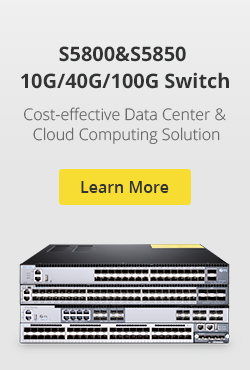 Push the fiber until it stops in the connector port After that, releaser the button to secure the fiber. Press and hold down the button while slowly and carefully pulling the bare fiber out of the fiber port. Be sure to check for any broken glass fiber pieces after removing the bare fiber from the adapter. Slowing pull the fiber jumper connector out the connector port. Broken fibers are easily removed with piano wire, allowing hundreds of insertions. 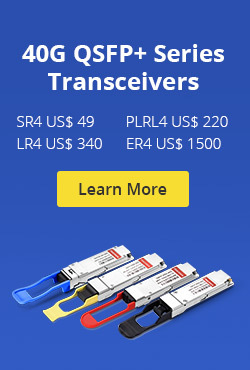 FS.COM supplies the largest selection of bare fiber adapters connector styles on the market including SC, ST and FC bare fiber optic adaptor with stable qualities. These adapters use high-quality ceramic ferrules and precise fiber connector housing parts, they are used to quickly and easily terminate the fiber to the equipment. This entry was posted in Fiber Patch Panel and tagged Bare Fiber Adapter, fiber optic adapter on January 6, 2014 by Amelia.Liu.